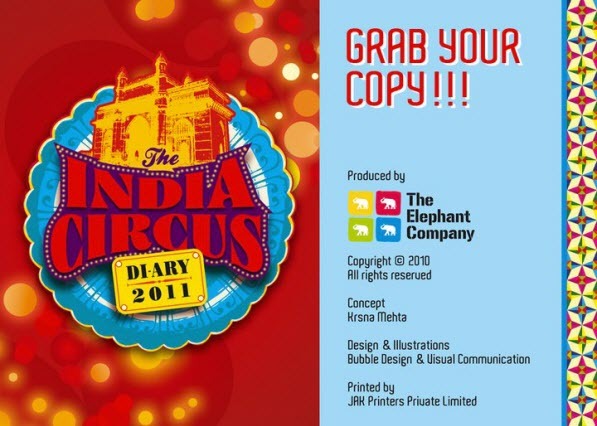 The India Circus 2011 – Must Buy! All set to be organised for the coming year, I decided to venture out hunting for a classic year planner. 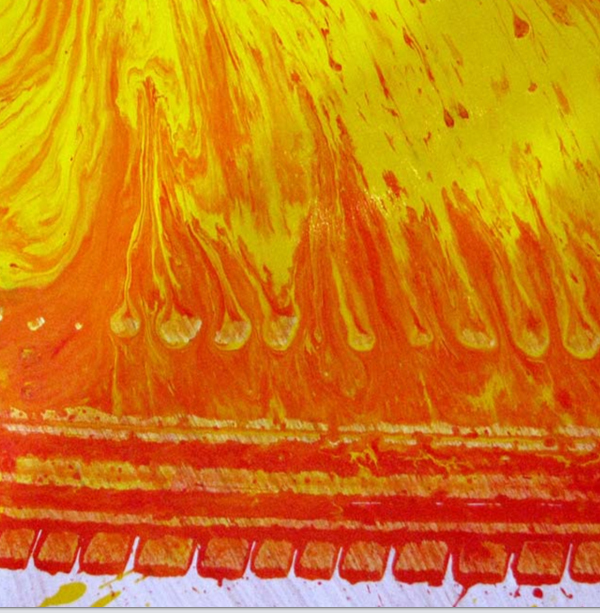 I had almost lost hope to the monotony of the blacks and browns when I stumbled upon this drool worthy planner – The India Circus 2011.